Sonoplot, Inc. - The Independent Global Source for the Flexible and Printed Electronics Industry. 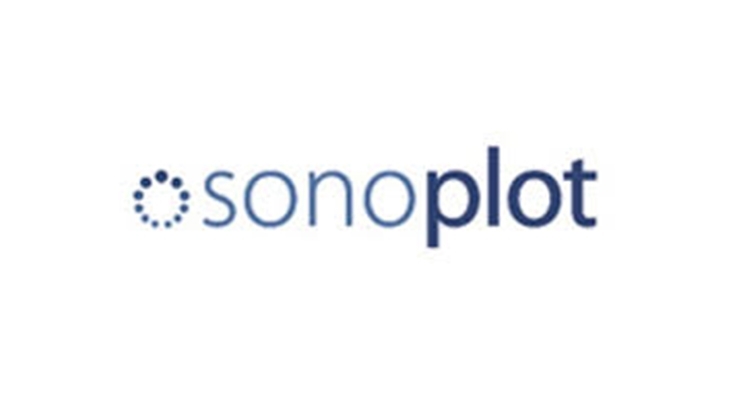 The SonoPlot® Microplotter II is a precision picoliter fluid dispensing system for the microarray and polymer electronics markets with significant advantages over existing products in deposited feature size and type, regularity of volumes dispensed, and flexibility for the user. The SonoPlot® Microplotter Proto is an entry-level picoliter fluid dispensing system for the microarray and polymer electronics markets that still provides significant advantages over existing products in deposited featured size and type, regularity of vaolumes dispensed, and flexibility for the user.